Between 2008 and 2017 drivers struck and killed 49,340 people who were walking on streets all across the United States. That’s more than 13 people per day, or one person every hour and 46 minutes. The last two years on record (2016 and 2017) were the most deadly years for people killed by drivers while walking since 1990. A frightening report just came out from NJ.com ranking the deadliest N.J. counties for traffic accidents, ranked from least to most. It’s time to accept that we are at #peakcar, and people driving vehicles and speeding kills people walking and on bikes. #slowthecars. 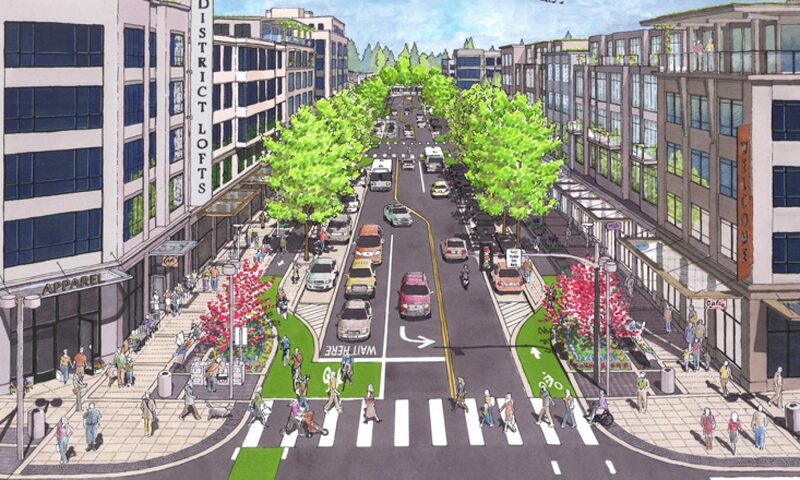 Take a look at the report from Smart Growth America , and join the webinar on Thursday, January 24th at 2:30pm EST. In the past decade, the number of people struck and killed while walking increased by 35 percent. Though fatalities decreased ever so slightly in 2017, the last two years on record (2016 and 2017) were the most deadly years for people killed by drivers while walking since 1990.